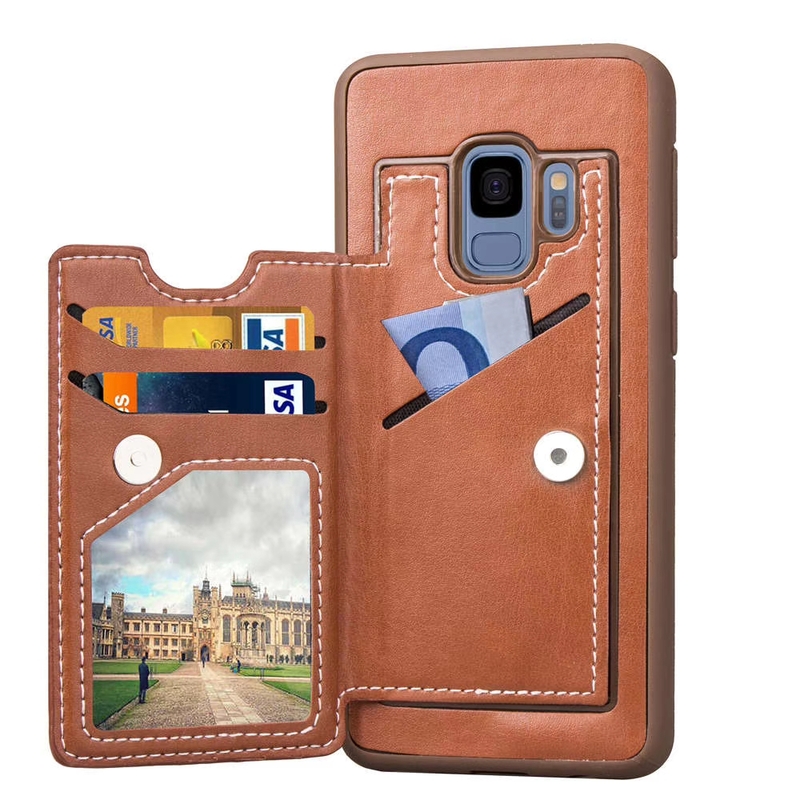 iPhone wallet cover cases are the need of people who face difficulty in managing their old slaggy wallets and their phone too. People now want something that can store all such things at one place in the most sophisticated manner possible. The ultimate iPhone lather case from us the solution to all these problems. You don't need to worry about storing all your credit cards in your wallet and all those receipts and dollar notes, moreover, phone in the other pocket. All such situations make difficulty for professional people to store their stuff in pockets. 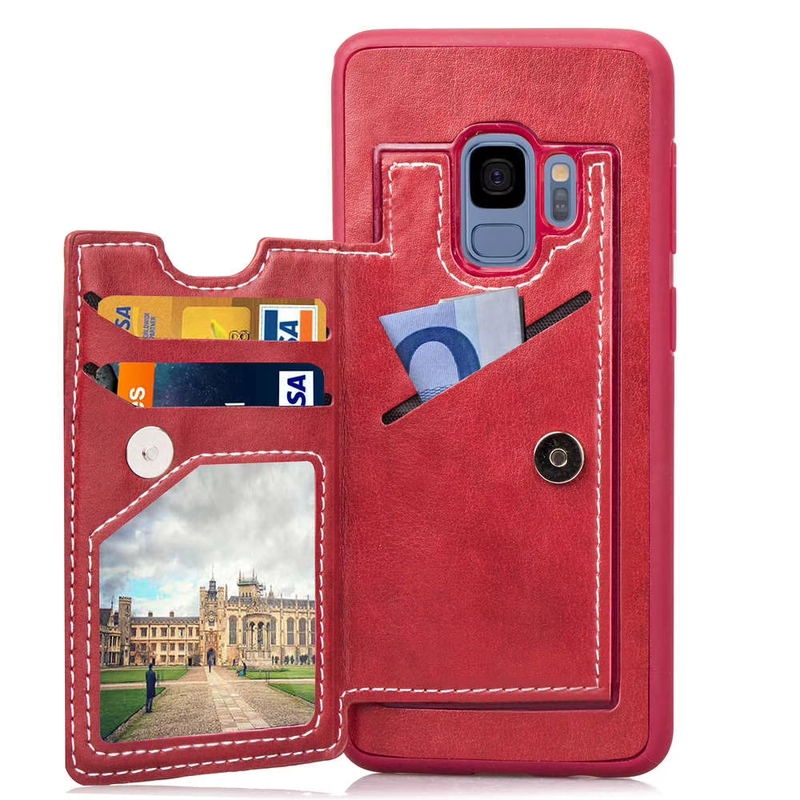 With our aesthetically designed iPhone wallet cover case, you can store all your cards and phone in one place. Our professionals struggled day and night to make the sleekest design possible that can store a lot of stuff. 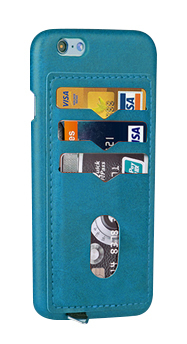 Your iPhone and cards will be stored in one wallet case, the solution to all your problems, what more you could wish for? 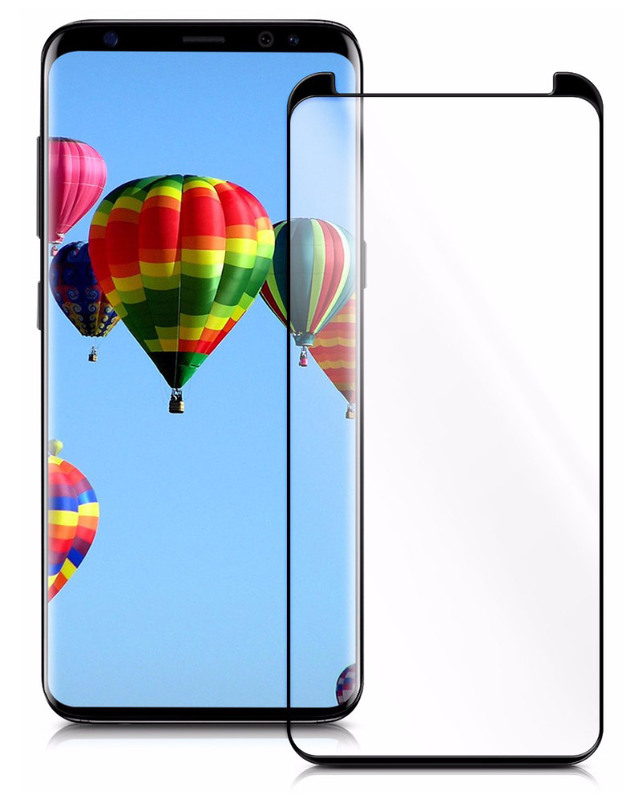 Item IPH-330 Iphone X Wallet mobile Cover cases with free wireless Charger.$25.00 each.. If you need wholesale. Please click here to contact us. Item IPH-311 Iphone 7 and 8 Wallet mobile Cover cases with free wireless Charger.$25.00 each.. If you need wholesale Please click here to contact us. 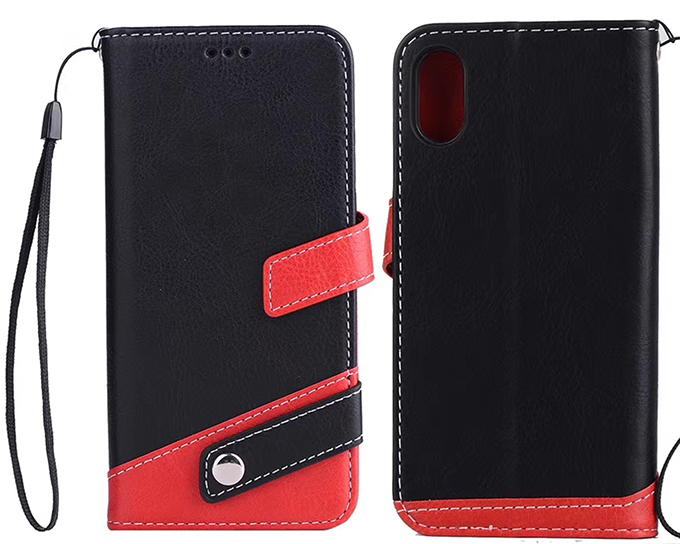 Item IPH-144 Iphone X's Max Wallet Cover cases with free wireless Charger.$25.00 each.. If you need wholesale. Please click here to contact us. 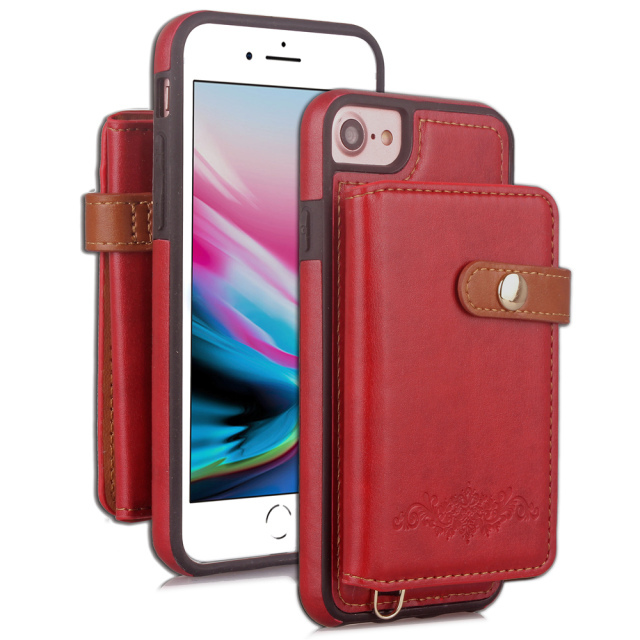 Item IPH-314 Iphone 6 and 6S Wallet Mobile Cover cases with free wireless Charger.$25.00 each.. If you need wholesale. 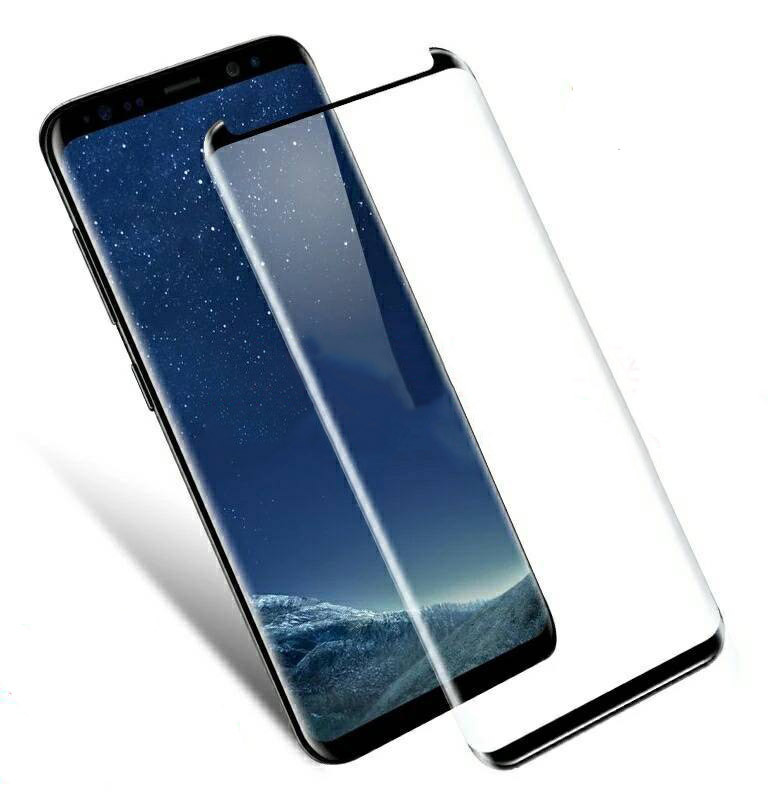 Please click here to contact us..
5C/5S/5SE Mobile Cover cases with free wireless Charger.$25.00 each.. If you need wholesalee. Please click here to contact us.. Item IPH-317 Iphone 7 plus and 8 plus wallet cover cases with free wireless Charger.$25.00 each.. If you need wholesale. Please click here to contact us.. 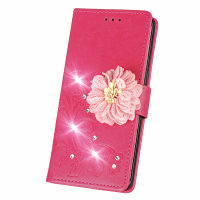 Item IPH-318 Iphone.X Wallet Mobile Cover cases with free wireless Charger.$25.00 each.. If you need wholesale.. Please click here to contact us..